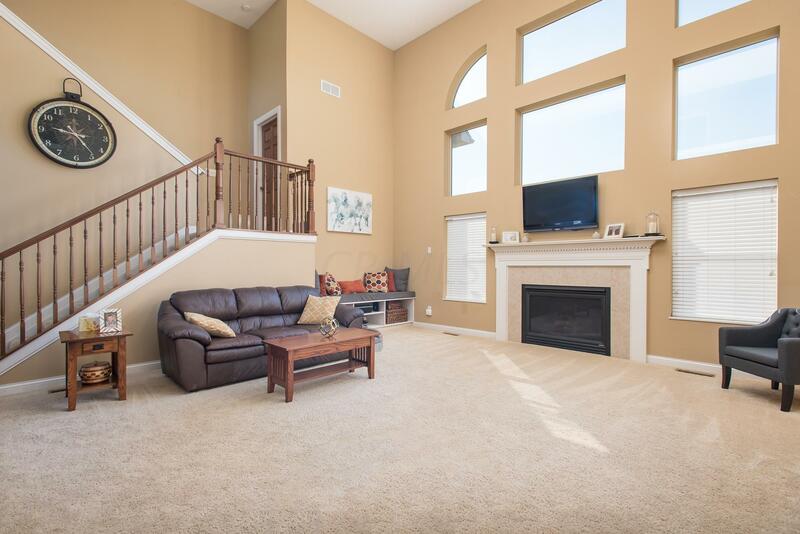 This spacious 3400+ sq. 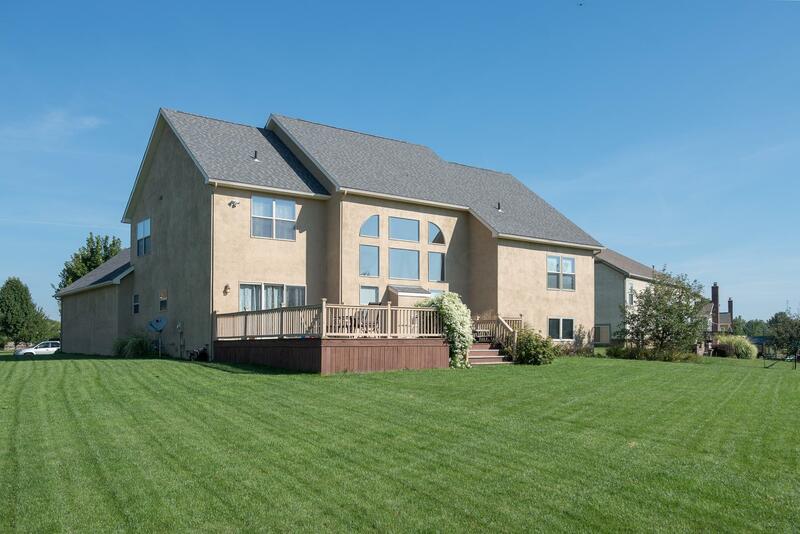 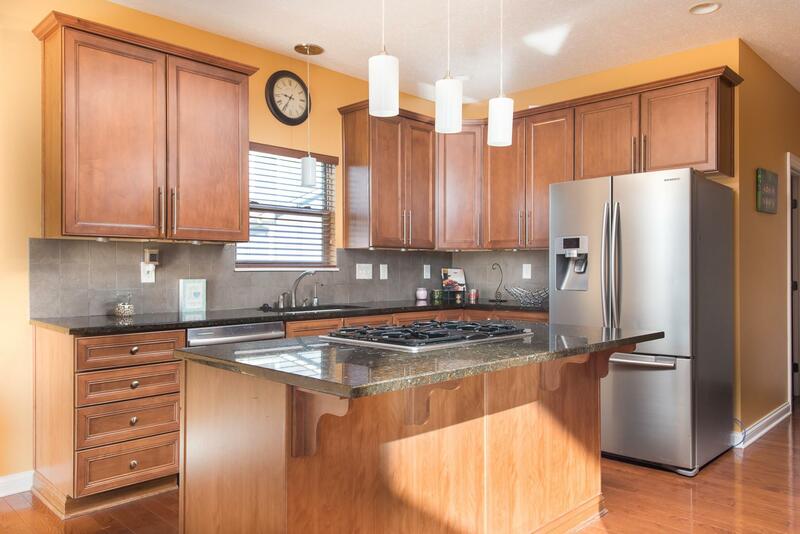 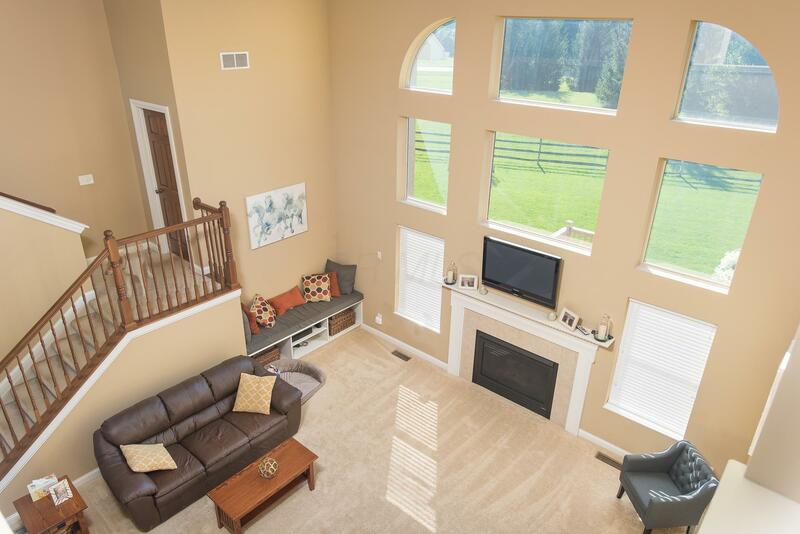 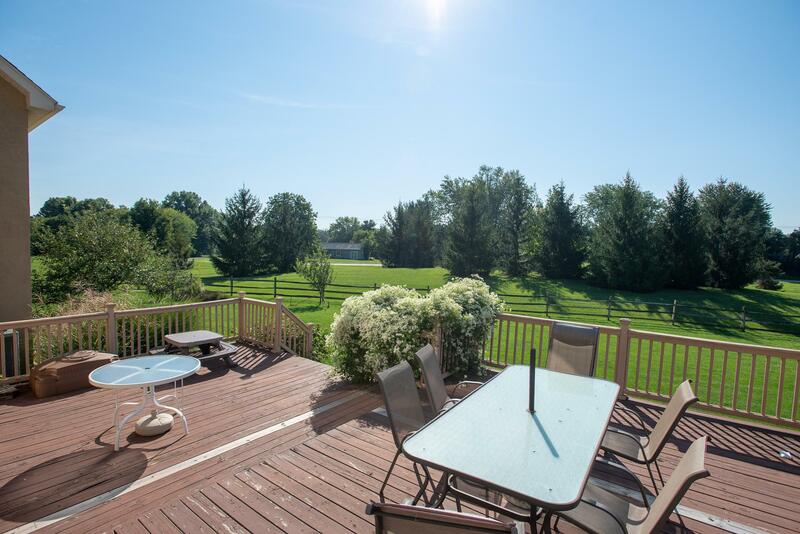 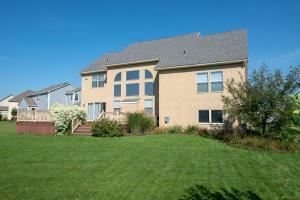 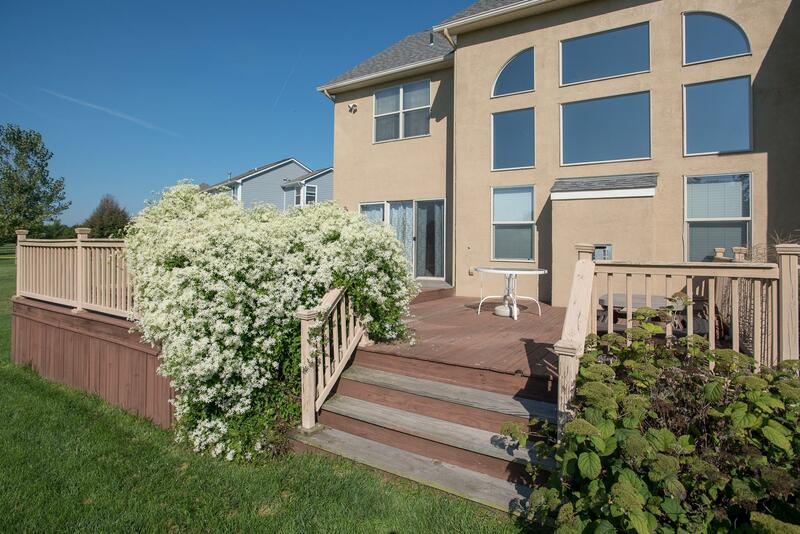 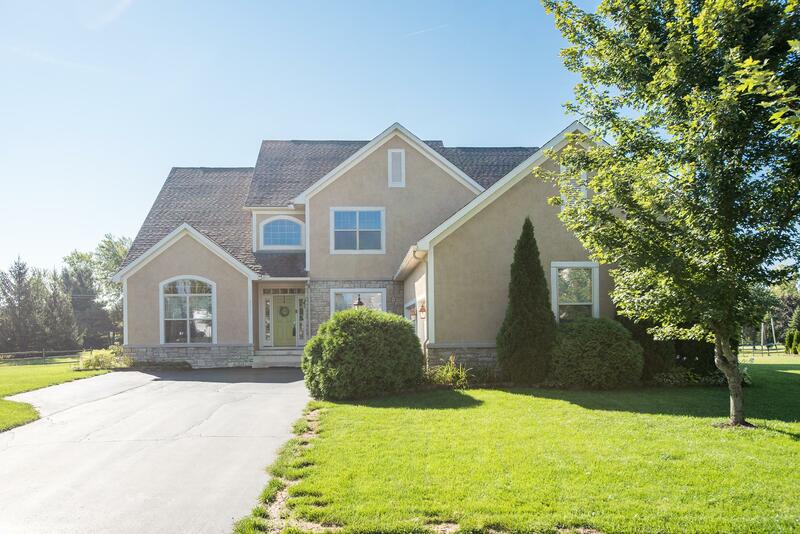 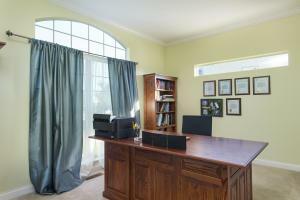 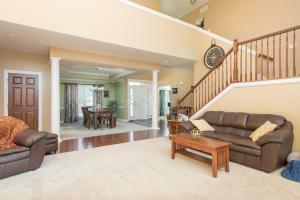 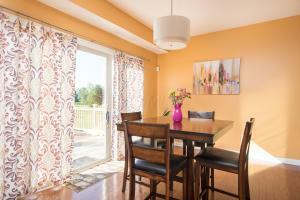 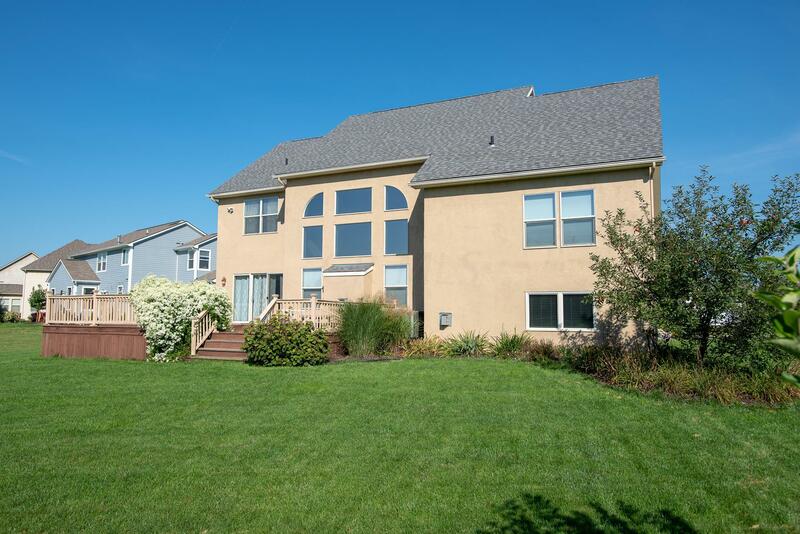 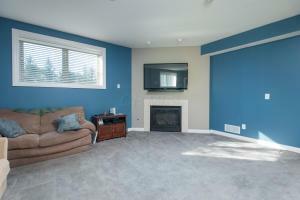 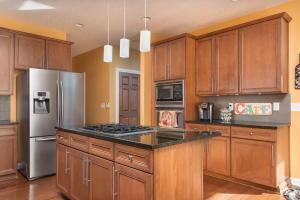 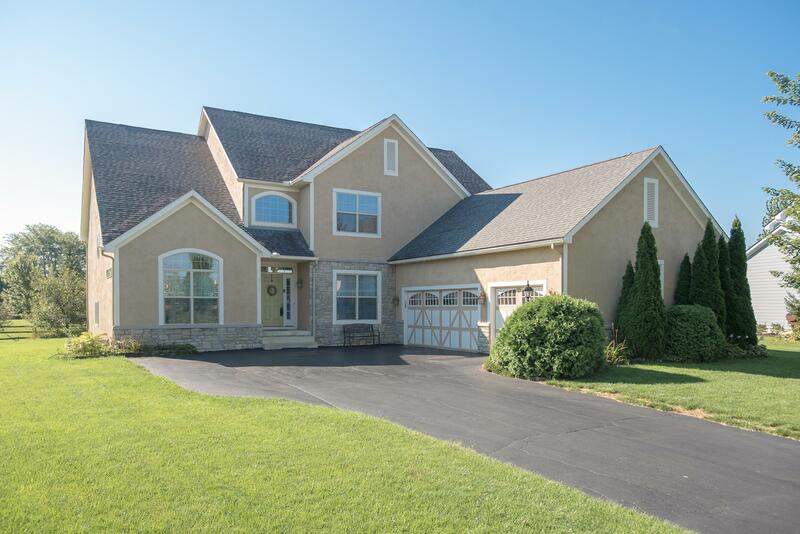 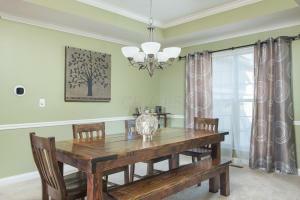 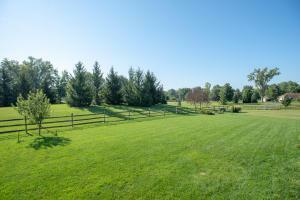 ft. 5-level split is move-in-ready and offers 4 BR's/3.5 BA's and backs to green space! 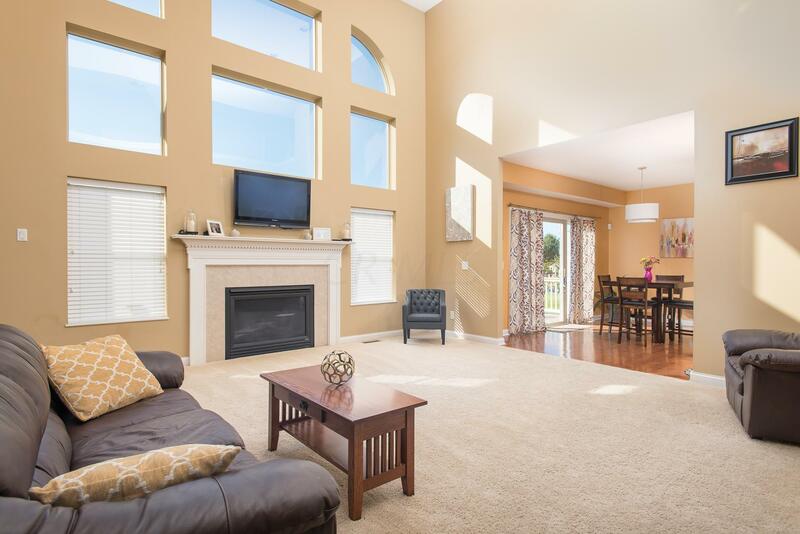 Features include a 1st flr den, formal dining room w/elegant columns open to the great room w/dramatic floor to ceiling windows, a fully equipped gourmet kitchen w/center island, dinette area, granite counters, 42 in. 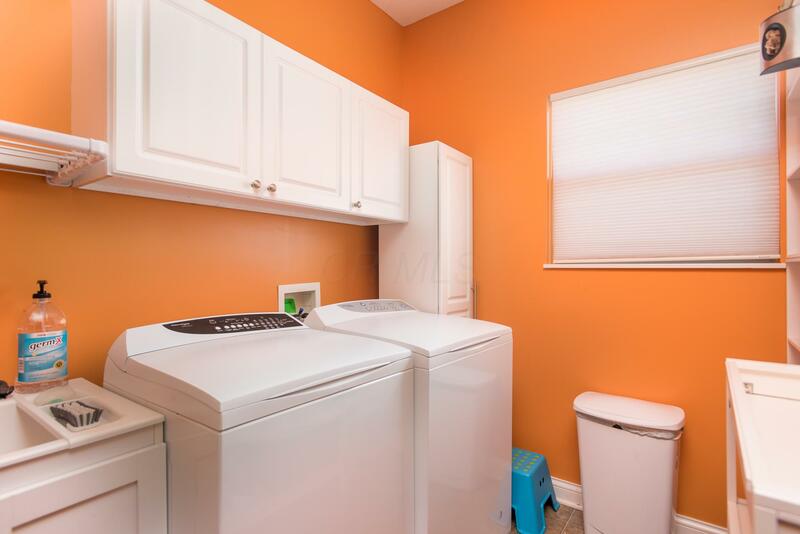 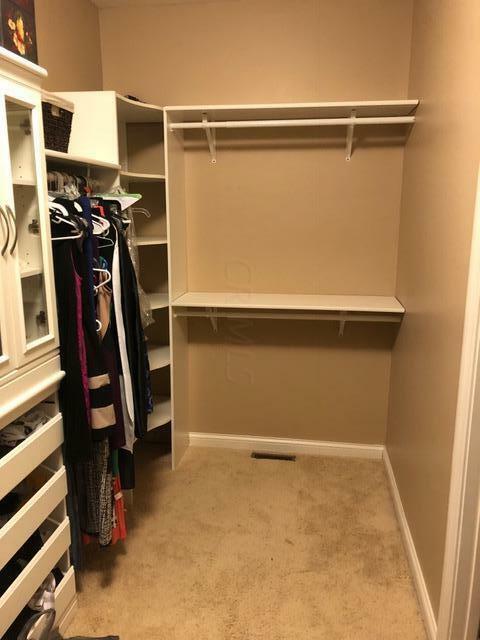 cabinets, SS appliances and pantry, and a 1st flr laundry! 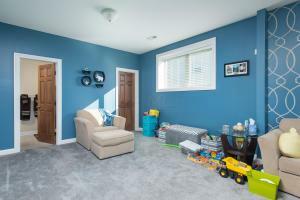 Finished LL family room w/fireplace and full Bath. 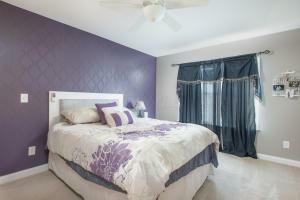 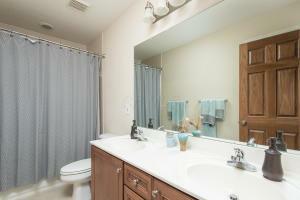 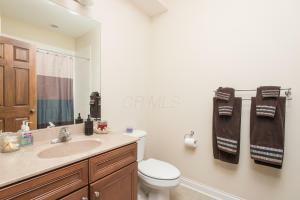 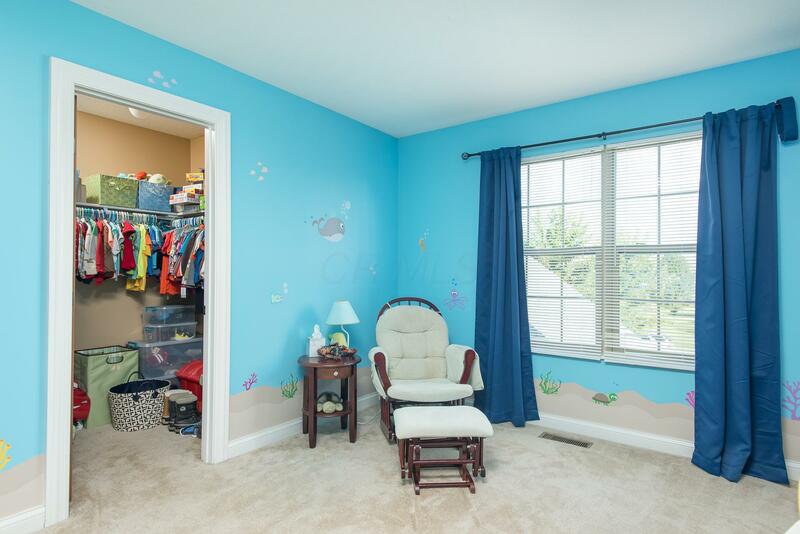 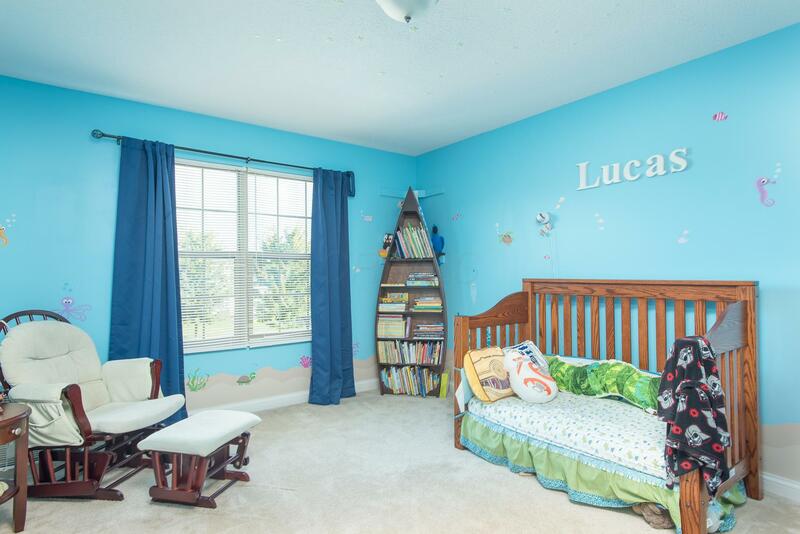 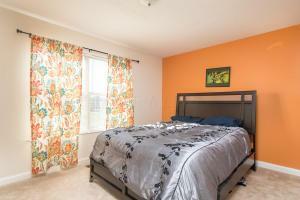 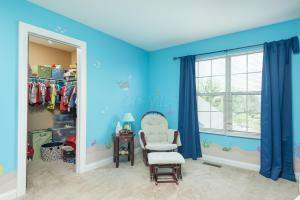 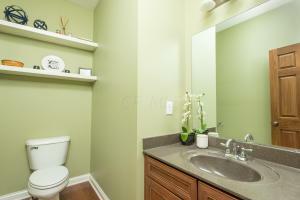 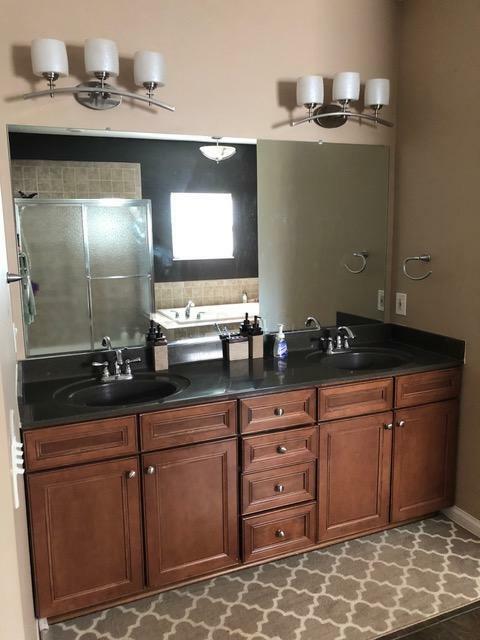 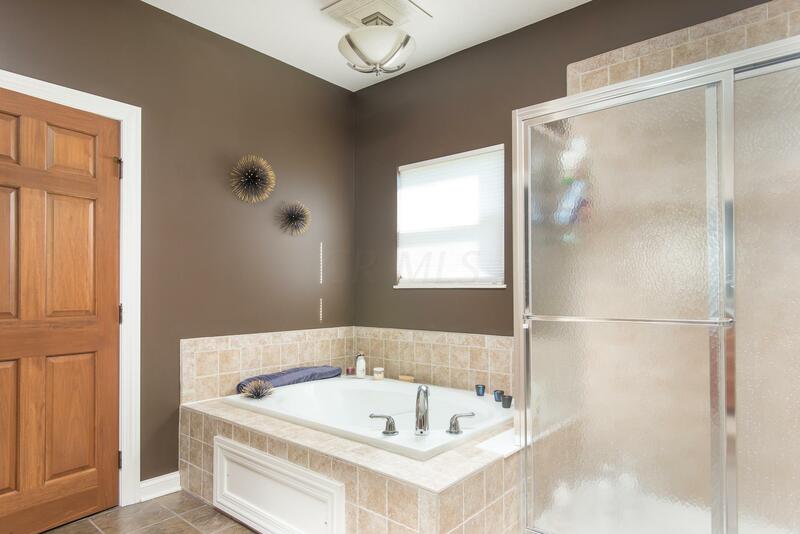 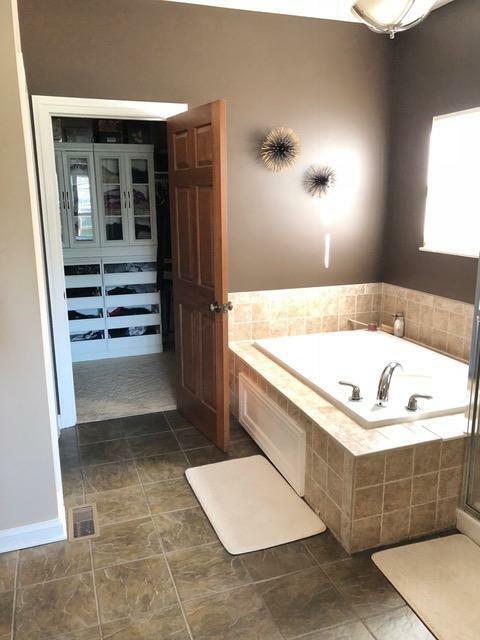 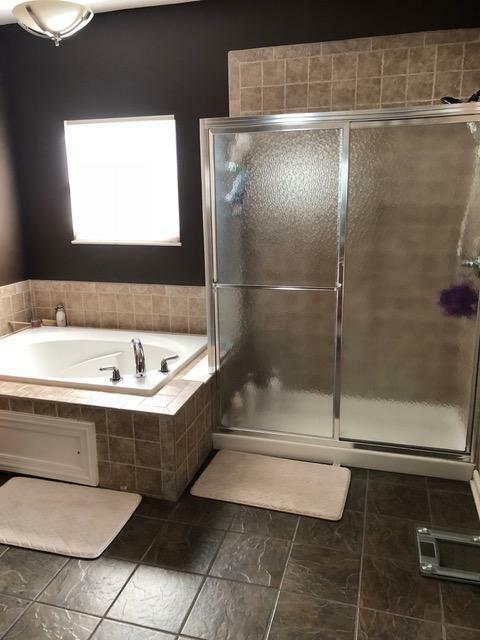 Deluxe owner's suite w/vaulted ceiling, soaking tub, double vanity, and custom walk-in closet. Exterior amenities include a spacious rear deck overlooking the green space and a 3-car garage w/large storage space! 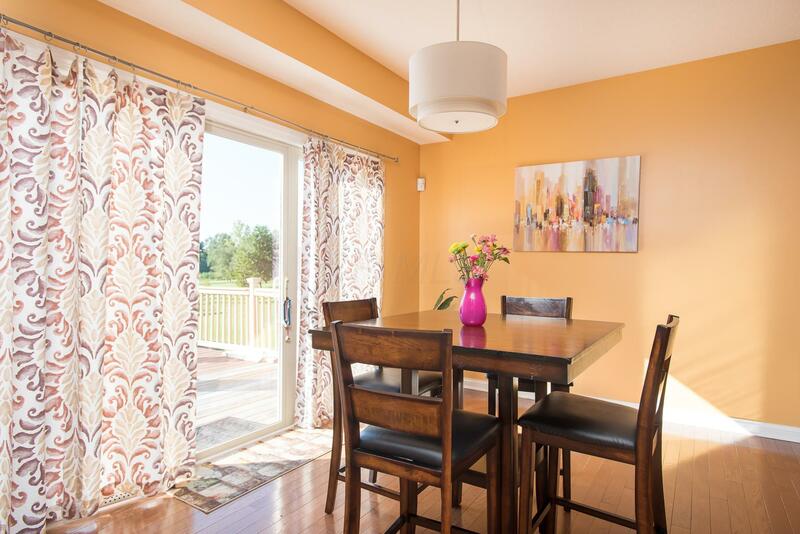 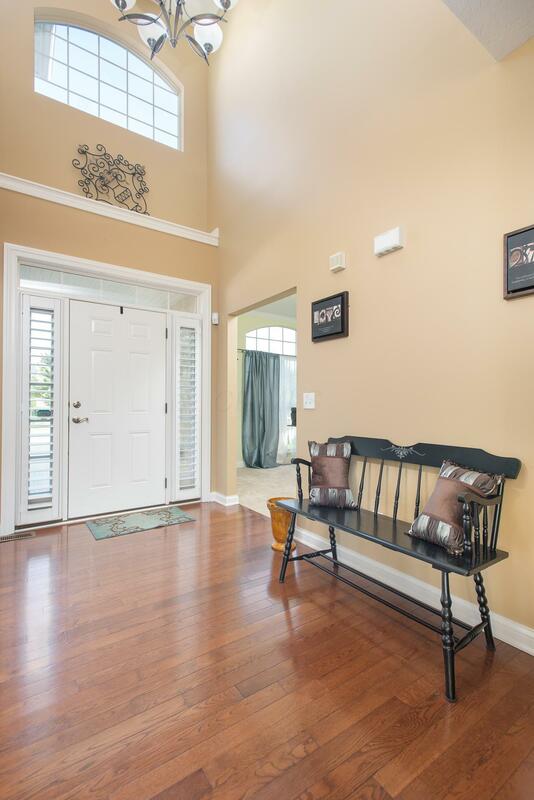 Gorgeous hardwood floors, tasteful decor and white woodwork with solid 6 panel doors!